Zips Car Wash located at 3171 Michigan Ave, Pensacola, FL, 32526, Zips offers the latest technologies in car washing with the fastest service. 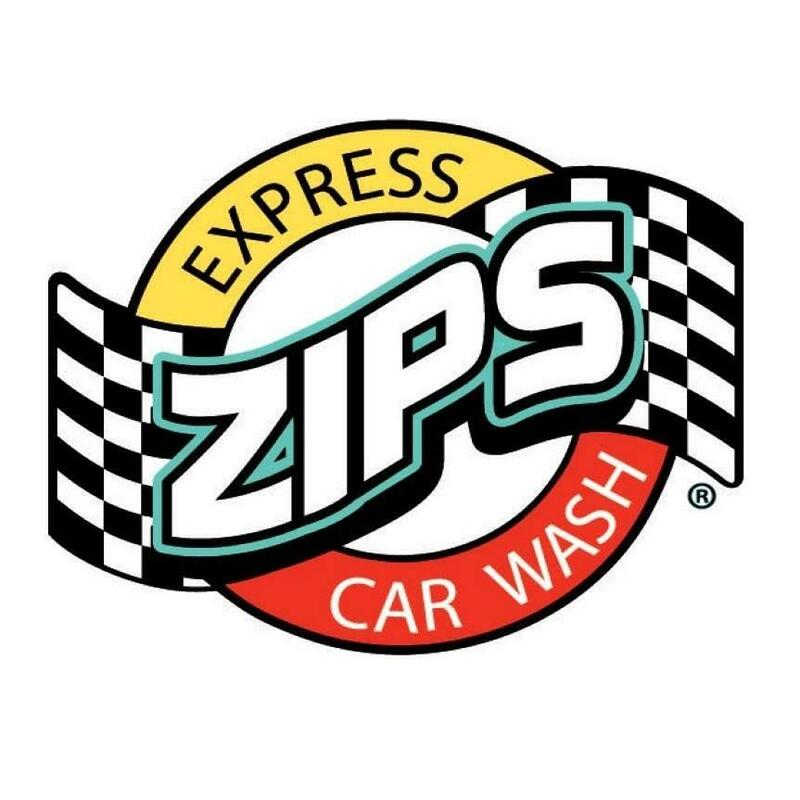 Our most widely offered service at Zips is our three-minute Ride-Thru Tunnel Wash—enter our wash, take your hands off the wheel, foot off the brake and enjoy the ride as the smooth conveyor system guides your car through to a new level of clean. Zips Car Wash services cars, trucks, SUV&apos;s and we even have fleet services. For more information contact us at 855-947-7927 or email us at info@zipscarwash.com.